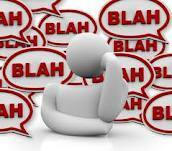 Are You Communicating Safety (or just talking)? But what if instead our safety meetings were engaging? 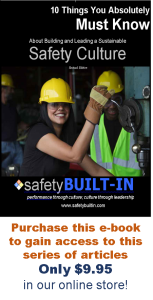 How would it be if participants fully participated and you actually accomplished the purpose of a safety meeting by raising their safety awareness? 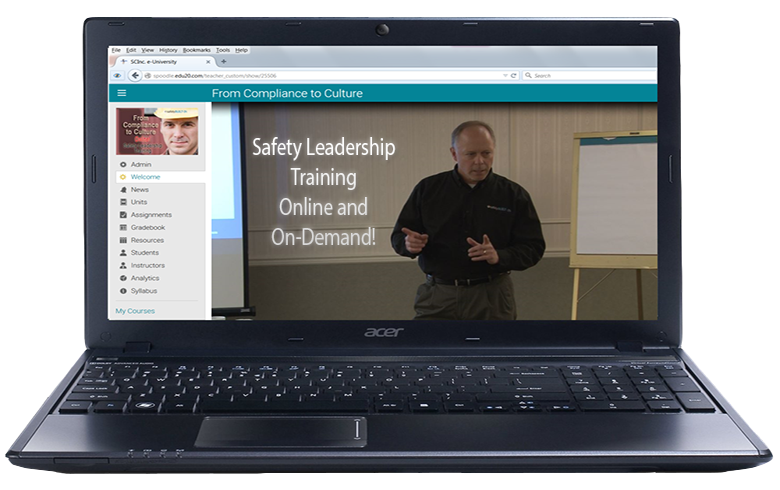 Listen in while we explain one way you can make your safety meetings more effective and meaningful.